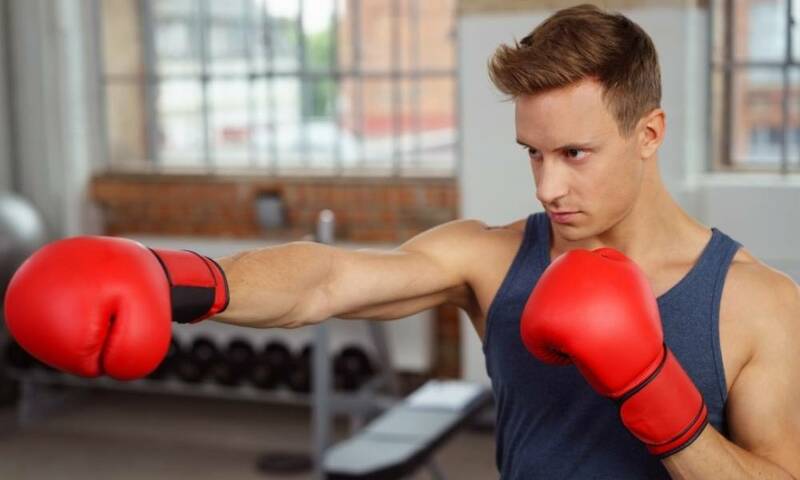 For boxers, both professional and amateur, having the right pair of boxing gloves can make a huge difference in your performance. 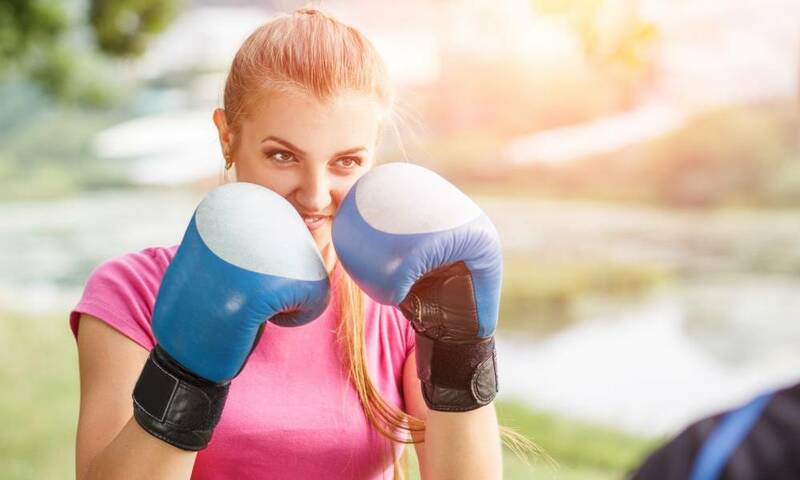 Your gloves should fit your boxing style and power accordingly because no matter how good you are, if your gloves are not right, you won’t last long without getting your hands injured. 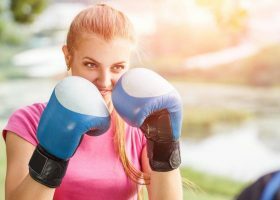 Boxing gloves nowadays have evolved with time, with significant features added to the gloves like strategic weight distribution, comfort, durability and safety features that can likely improve your boxing performance significantly. 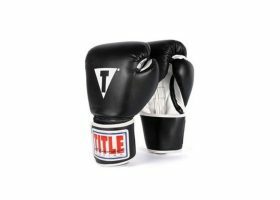 Choosing which gloves to buy can become overwhelming with the huge market for available boxing gloves. 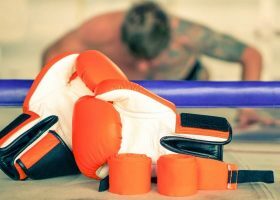 Opting for a pair made by a reliable brand is also a wise choice because gloves are considered to be an investment that should be carefully weighed, especially if you are serious about boxing. Brands matter because of the quality of materials and make that different brands offer. Trusted brands use high quality materials that will ensure the comfort and durability of the gloves. These gloves will last you for years, saving you money in the process. 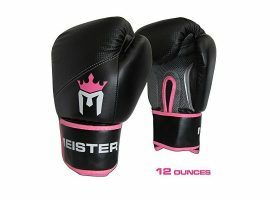 Comfortable to wear with your hand wraps included. Fit your hands perfectly, with your hands and wrists properly aligned and your fingers reaching the ends of the glove comfortably. Naturally shaped to conform to your hands without forcing your hands to be positioned in an awkward way. Durable enough to withstand harsh beatings from training and sparring sessions. Properly padded, with the weight distributed accordingly across the glove for proper protection without affecting your performance or restricting your movements. A favorite among boxers, the Hayabusa Tokushu boxing gloves provide excellent support for the hands and wrists. They have a patented Dual-X wrist closure design with Fusion-Zone wrist splint that offers proper alignment for your hands and wrists. The design is based on medical research that aims to prevent the occurrence of injuries, without compromising your performance. It has a breathable inner lining made of Ecta Activated Carbonized Bamboo, that works to effectively keep your hands dry. The gloves use a layered padding that is quite springy with a dull feedback. 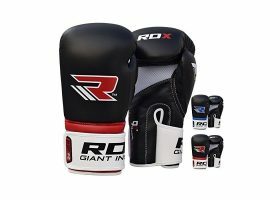 These are great all-around gloves for use with training on heavy bags and some sparring sessions. 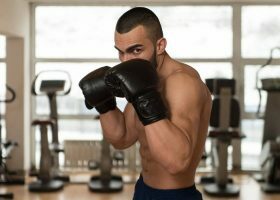 However, use on sparring should be done cautiously for the sake of your sparring partner since the foam is not that thick. 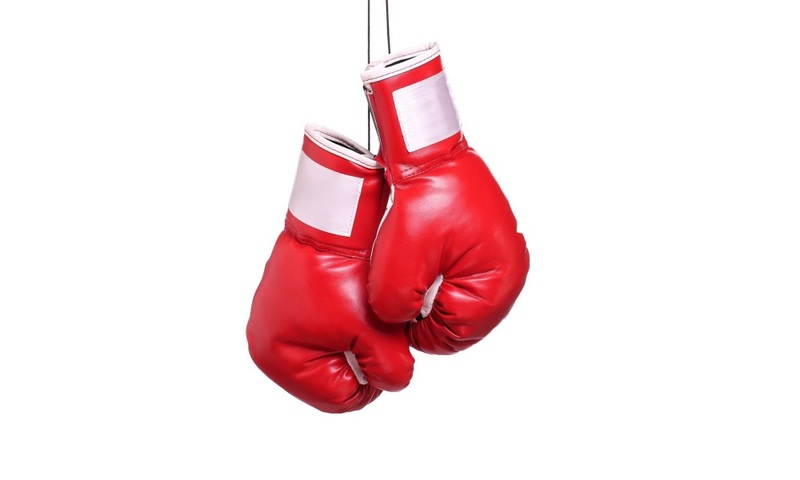 The Winning brand can be considered as the best brand for boxing gloves. This pair of gloves uses layered padding for the interior. Winning is known for its soft, pillow-like padding that is very comfortable to use and accordingly conforms to your hands. What’s good with using these gloves is that they are fully broken in when purchased. When you wear the gloves, you can fully open your hand inside the compartment. The gloves also provide incredible wrist support and additional protection for the hands and knuckles. Another great feature that is a signature aspect in these Winning gloves is the straight thumb for the gloves. With the straight-thumb design, the user is allowed to position his fists ideally. Additionally, with your thumb straight, your hands won’t get cramped up or easily tired. The gloves are also very durable even after frequent use. The stitching is clean and does not come loose easily after a few harsh beatings. 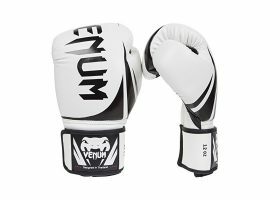 If you are looking for high-quality boxing gloves without the expensive price tag, the Boon Velcro glove is a good alternative. These gloves are handmade and have to be ordered from the Boon plant in Thailand. All Boon gloves use top-grain cow hide leather. Inside, the gloves have three layers of foam for solid protection around your knuckles and hands. The padding is somewhat streamlined and less cushiony compared to other Thai brands such as Top King or Twins. 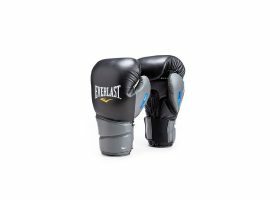 The gloves are also lightweight with the padding evenly dispersed all throughout the gloves which is great for pad work and hitting heavy bags, since the gloves have great feedback. A unique feature that these Boon gloves offer is the thumb feature attached by a single piece of leather. Keeping your hands cool is an added benefit for the user since each glove has 7 holes under the grip bar in the palm area of the glove.